The 2017 – 2018 HSBC World Rugby Sevens Series schedule has been confirmed. 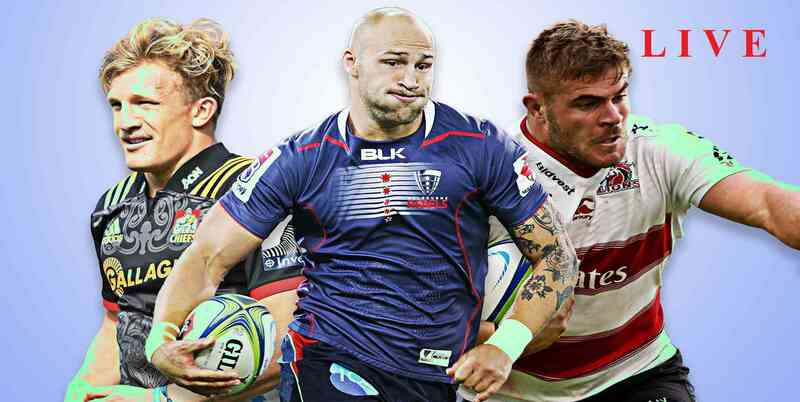 The World Rugby Sevens Series 2017-2018 is also called as the HSBC World Rugby Sevens Series because of sponsorship, it is a 19th annual series of rugby sevens. Since 1999–2000 it has been run by World Rugby. Every year this tournament hosted by different nations, including England, France, Singapore, Canada, United States, New Zealand, Australia, South Africa and United Arab Emirates. 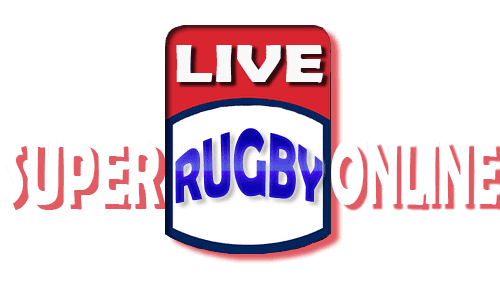 Watch HSBC World Rugby Sevens Series Hd live streaming on your smart devices easily in all over the world. This Series will be starting from 1st December to 2nd December 2017 in Dubai, before moving to Cape Town the next week. Later Than December break, this series will begin in Sydney for three days from 26-28 January, 2018 and total 16 teams will be played before team’s travel to the FMG Stadium Waikato in Hamilton after a week. In Las Vegas 5th and 6th rounds will be taking place from 2nd to 4th March and from 10-11 March in Vancouver. In Australia teams take part in the Commonwealth matches on the Gold Coast and in mid-April will move to the Hong Kong tournament, which will be played from 6 April to 8 April, and from 28-29 April this series will recommence in Singapore. Because of some changes in the schedule the HSBC World Rugby Sevens Series will held later than 26-27 May, it will move to the London from 2-3rd June in Twickenham. And the final series will be taking place from 8-10 June at Stade Jean-Bouin, Paris.